Description - Our Avalon Turf Rolls are our most realistic looking artificial grass rolls we offer. With an exclusive four-color, multi-blade construction, you are certain to have people giving your yard double-looks as they pass by. Soft, lush, and beautiful, these turf rolls are very durable and are way cheaper to maintain compared to natural grass. Great for backyards and as pet-friendly turf, these fake grass rolls are very durable and are also used as field turf for sports complexes. A 15-year warranty backs our Avalon Turf Rolls. Weight – .669 Lbs. per square feet. Recommended Uses – Our Avalon Turf Rolls are the perfect artificial grass for any home or commercial use and are commonly used as field turf, as turf for backyards, as pet turf in doggy daycares, as landscape turf and much more. 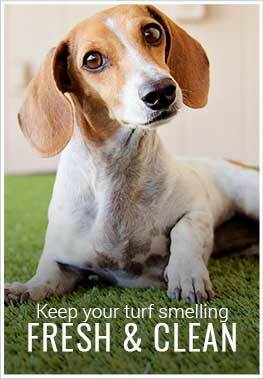 Cheaper and easier to maintain compared to natural grass.